Bill Atkinson was one of the most brilliant programmers in the early days of Apple. 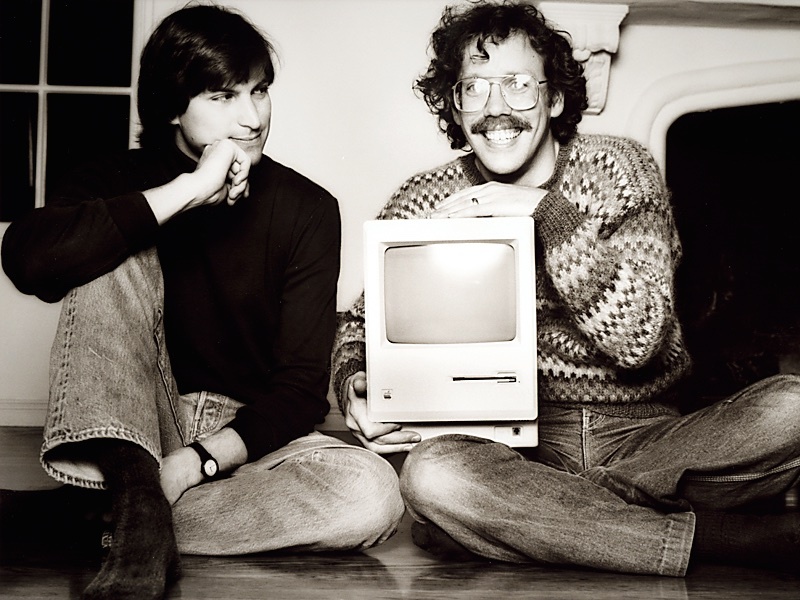 He joined the company in 1978 and was quickly moved to the Lisa team, where he wrote QuickDraw, a graphic-generation software that was critical in the Lisa's and the Mac's user interfaces. After Lisa shipped, Steve Jobs had him join the Mac team, and he single-handedly wrote the machine's drawing program, MacPaint. He left Apple in 1990. Steve Jobs had an immense admiration for Atkinson and they remained friends years after their careers parted.